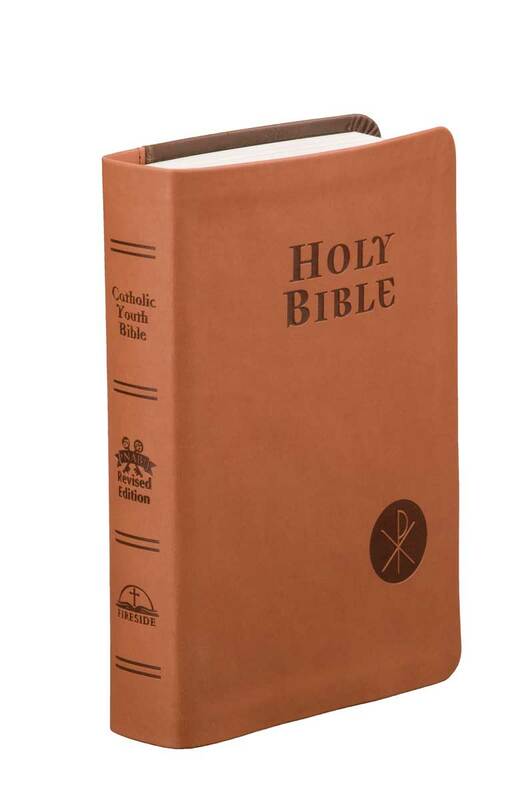 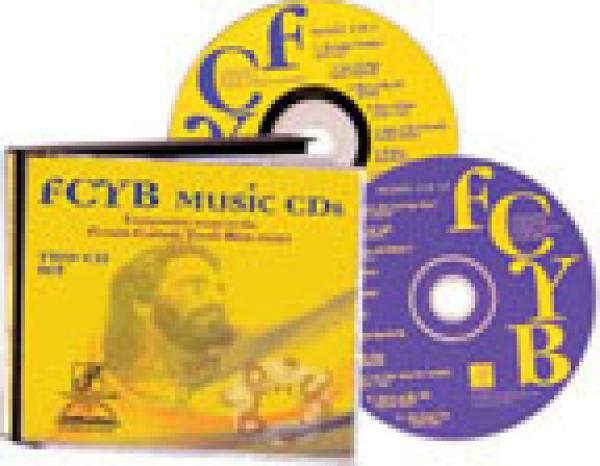 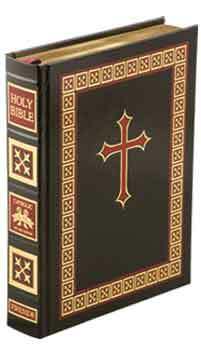 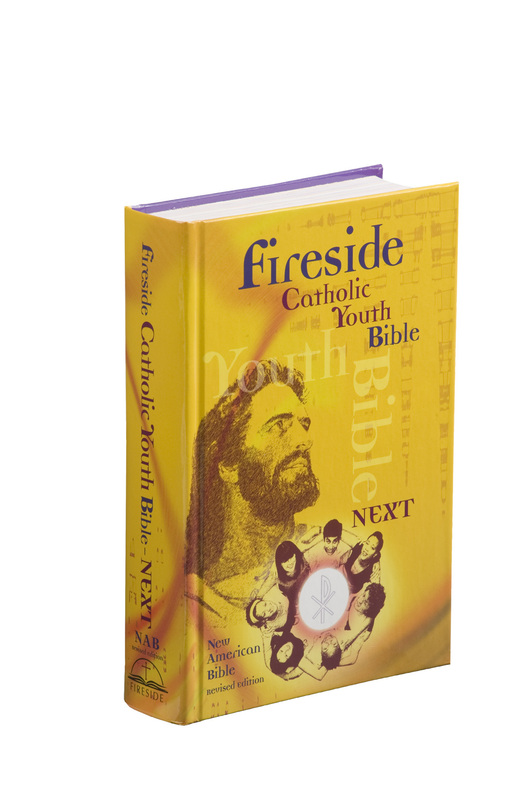 Fireside Catholic Publishing the industry leader in products for Catholic Youth Teaching Materials. 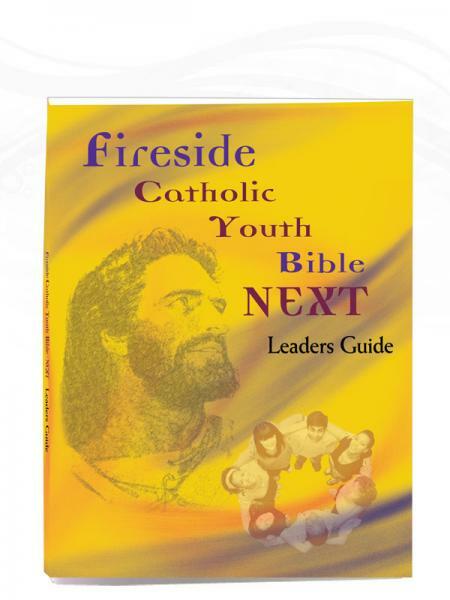 Our Youth Bible Study helps the individual or small groups organize and prepare Catholic Teaching. 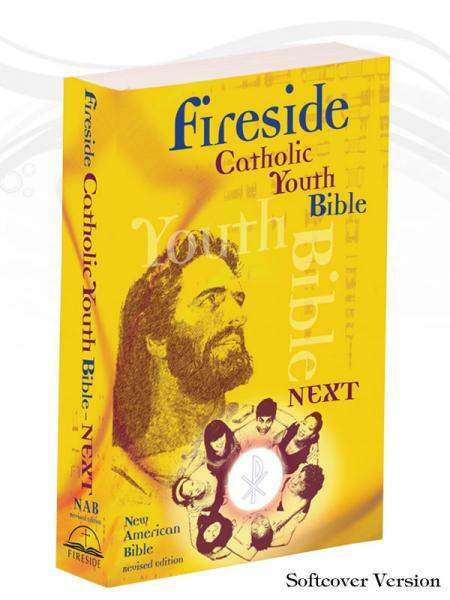 If you are looking for Catholic teaching books, materials or bibles which are perfect for today’s Catholic Teen, we have it at Fireside.